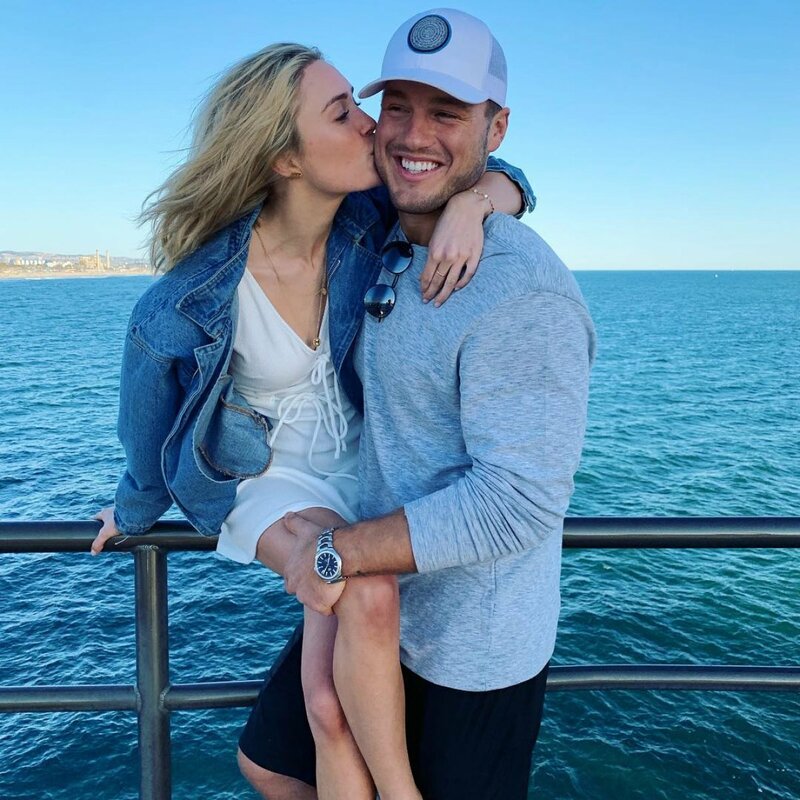 Shortly after The Bachelor's Season 23 finale aired on ABC earlier this month, Colton announced he had moved from Denver, CO, to Los Angeles, CA, in order to be closer to Cassie. And now, the 23-year-old assistant speech pathologist is relocating from Huntington Beach, CA -- where her family lives -- to Los Angeles as well. "Today marks a new chapter for me and [my sister] @michellerandolph," Cassie revealed Wednesday on Instagram. "I'm not abandoning my beach home, (since I'll be interning for grad school in HB) but adding a city home to the mix... and bonus, I'm now closer to Colton so yay!" Cassie packed up her belongings to move nearly 40 miles north to L.A., according to Us Weekly. "OH and in the same building as [fellow The Bachelor Season 23 bachelorette] [Caelynn Miller-Keyes]!" Cassie added. "Any other S23 girls wanna join?" In addition, Cassie shared a video on her Instagram Stories, noting how she was going to "miss" being "right down the hall" from her parents. The couple announced their happily-ever-after ending during Part 2 of The Bachelor's 23rd season on March 12.